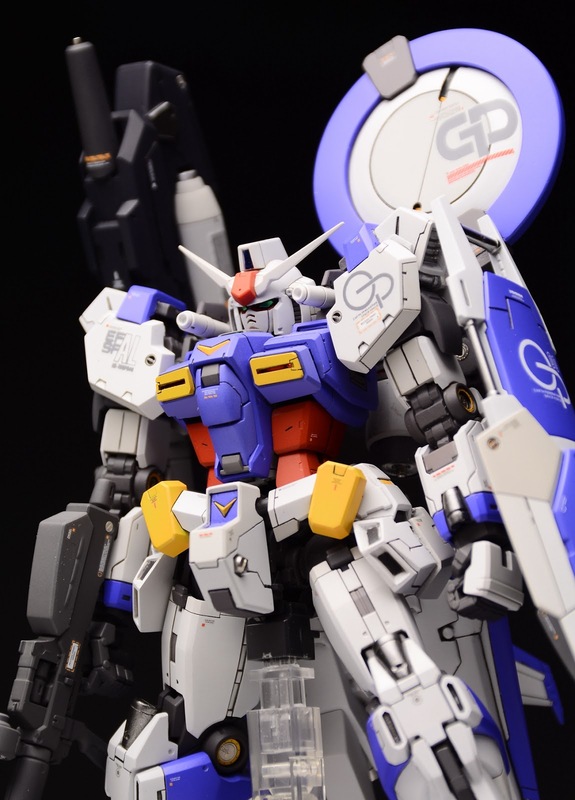 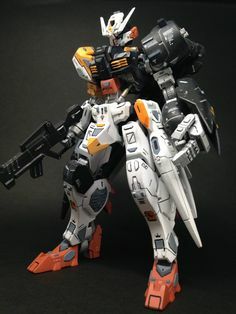 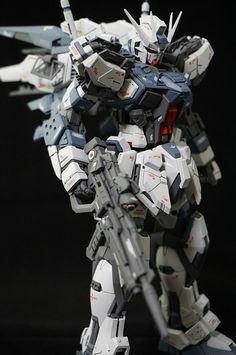 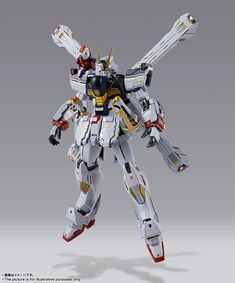 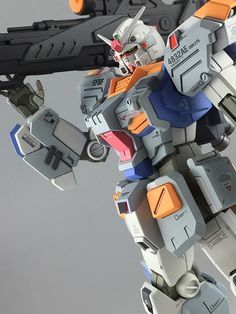 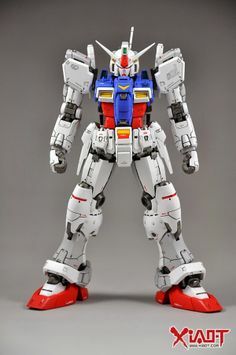 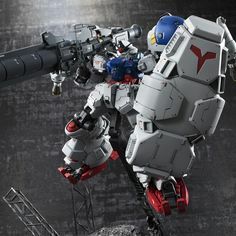 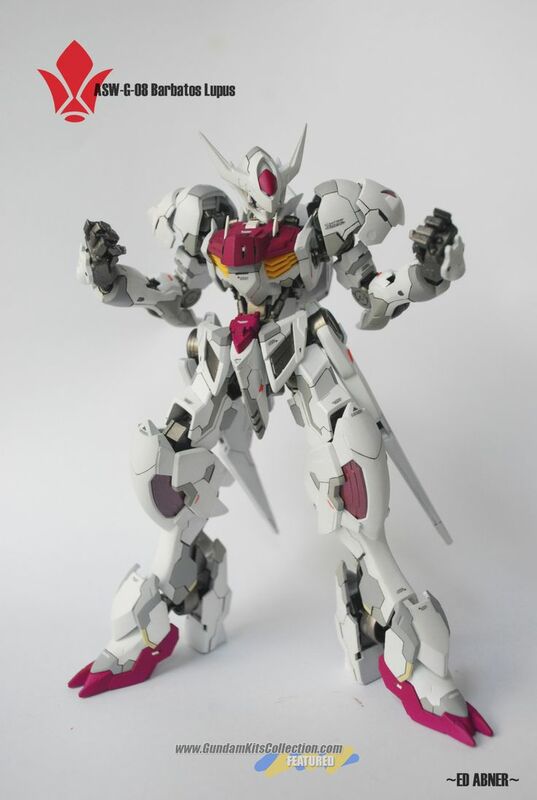 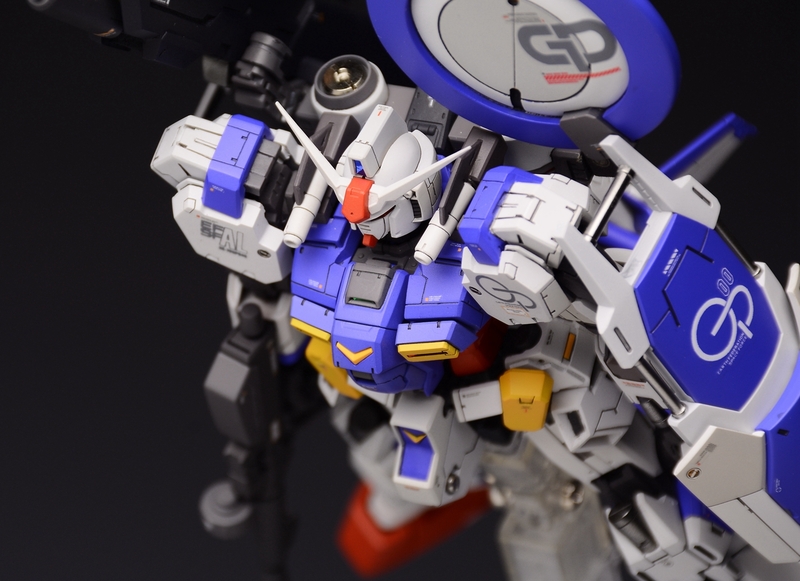 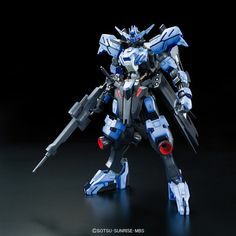 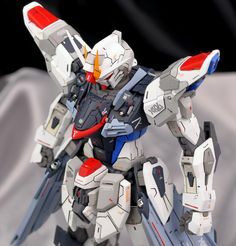 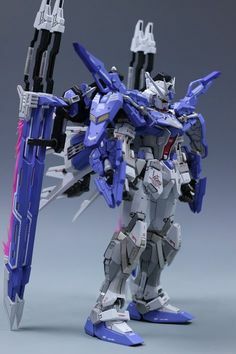 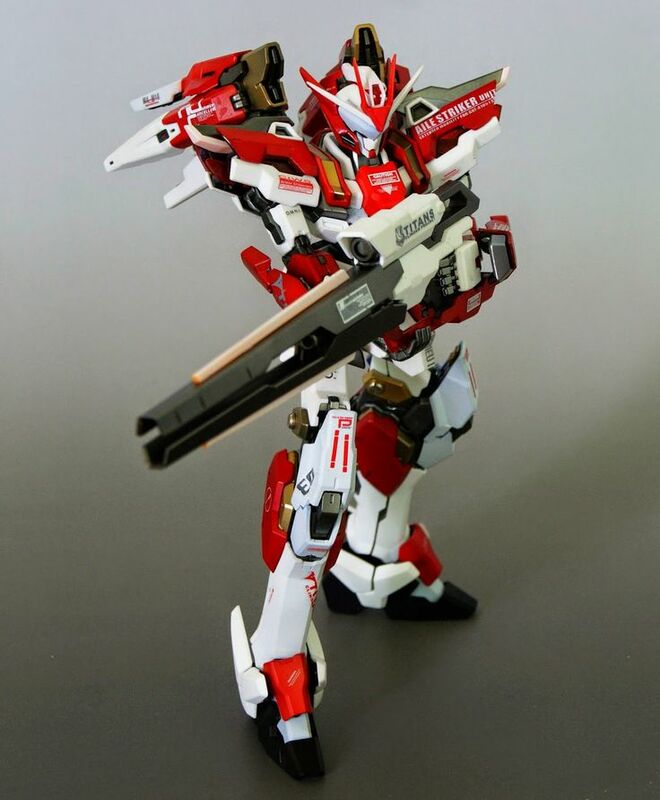 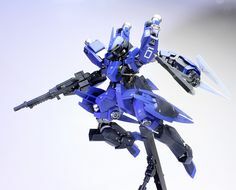 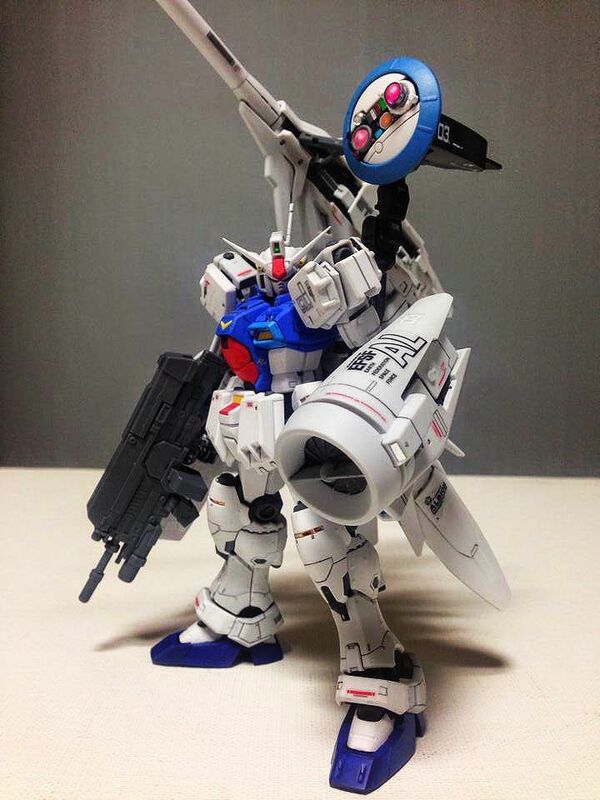 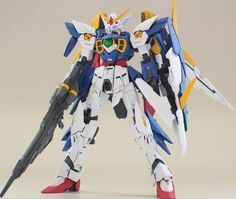 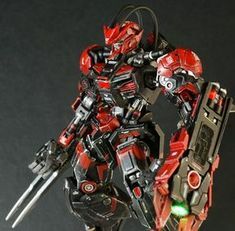 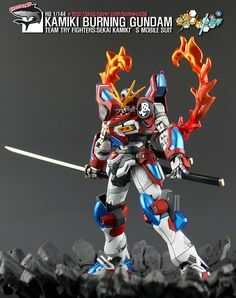 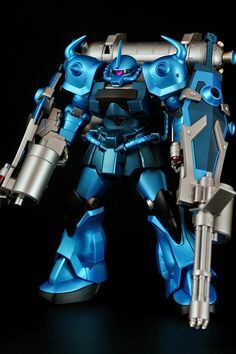 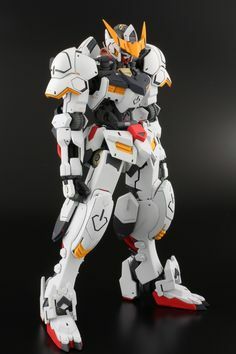 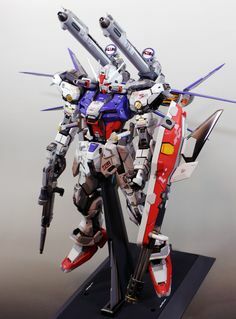 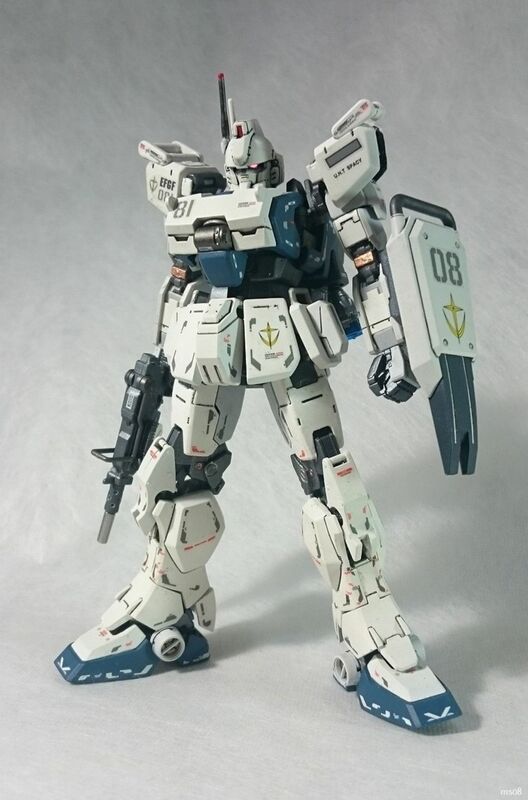 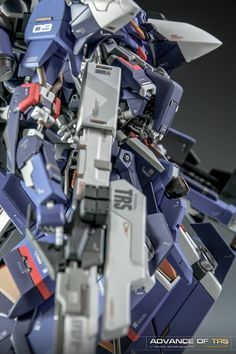 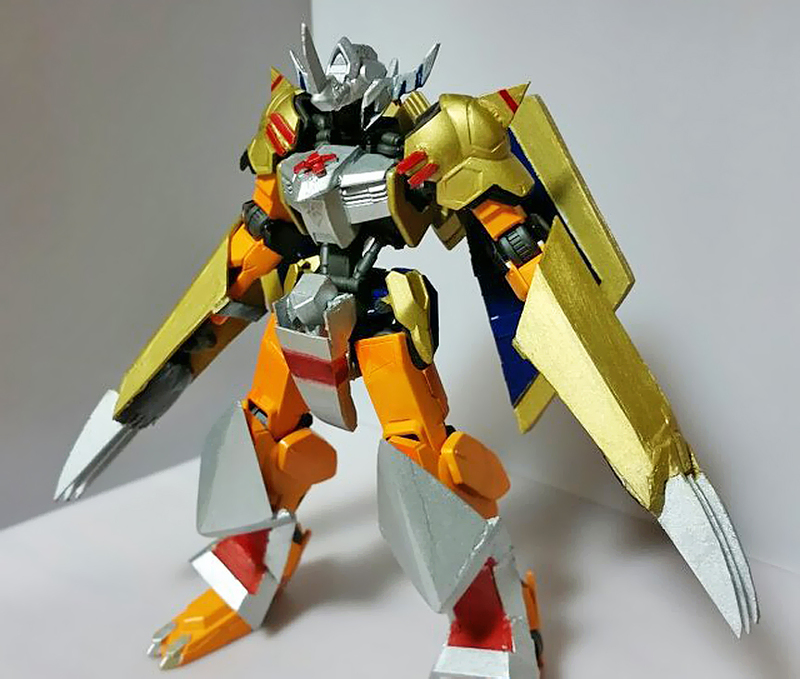 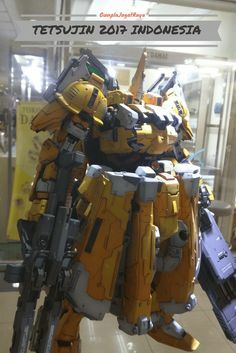 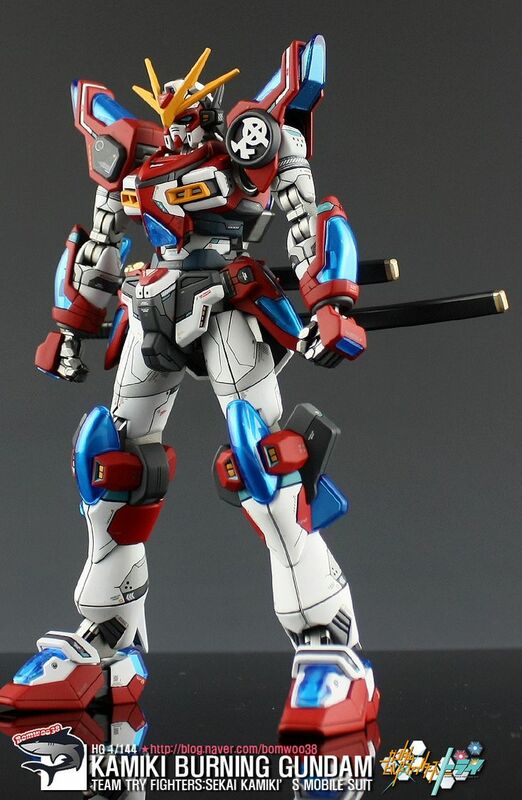 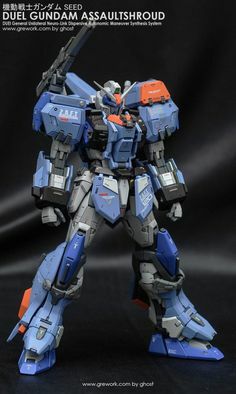 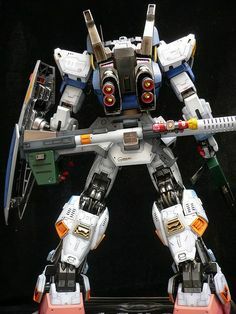 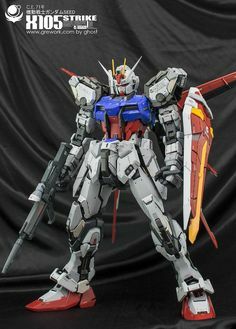 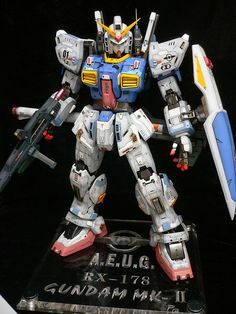 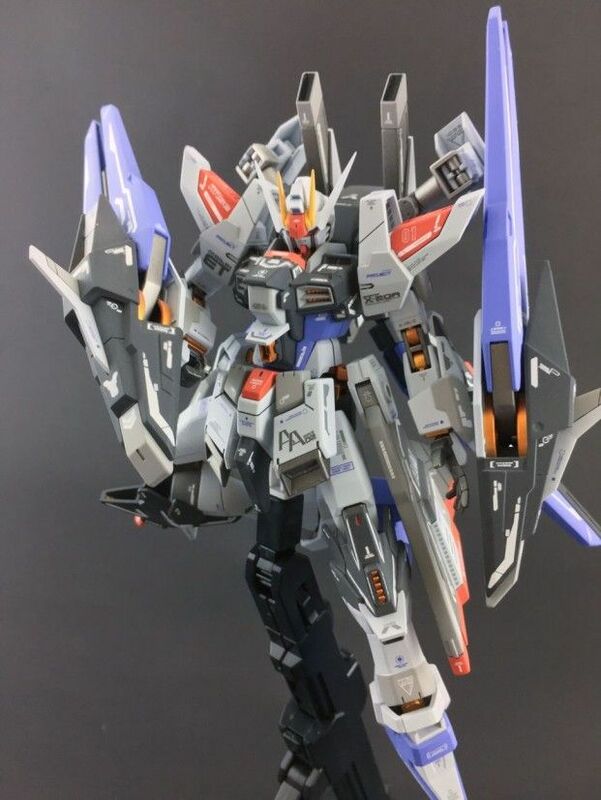 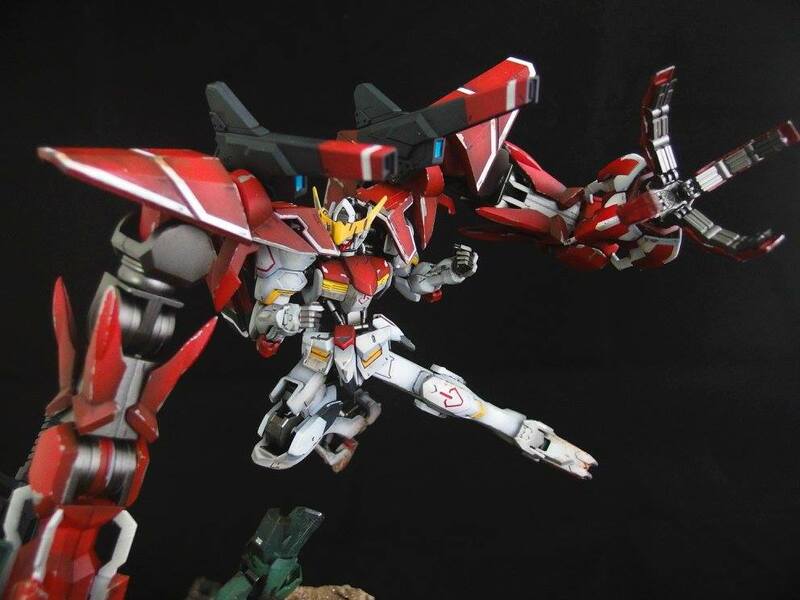 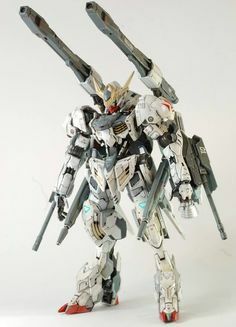 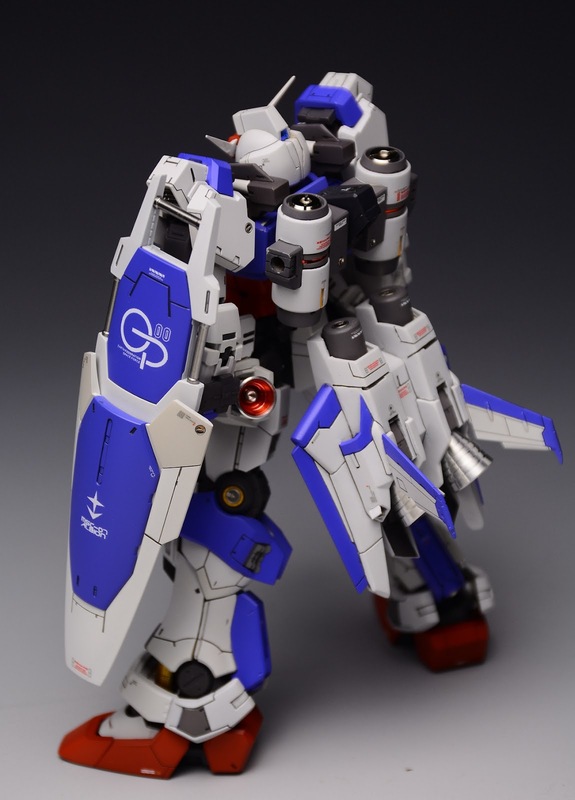 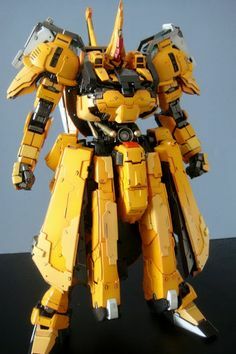 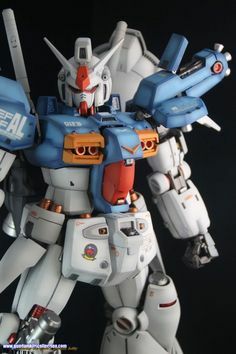 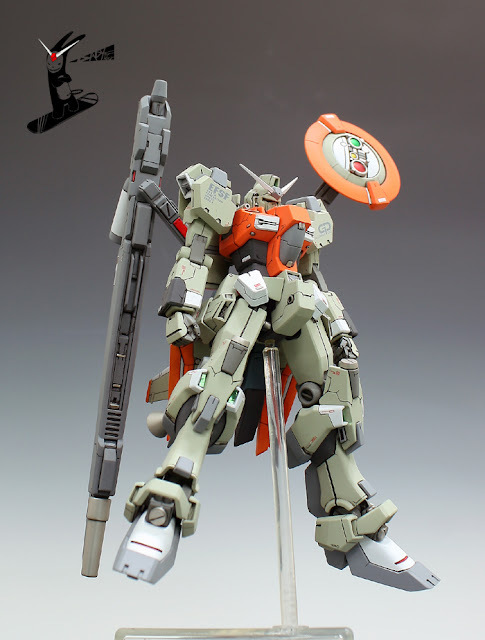 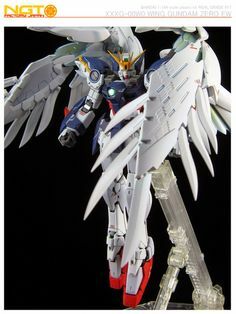 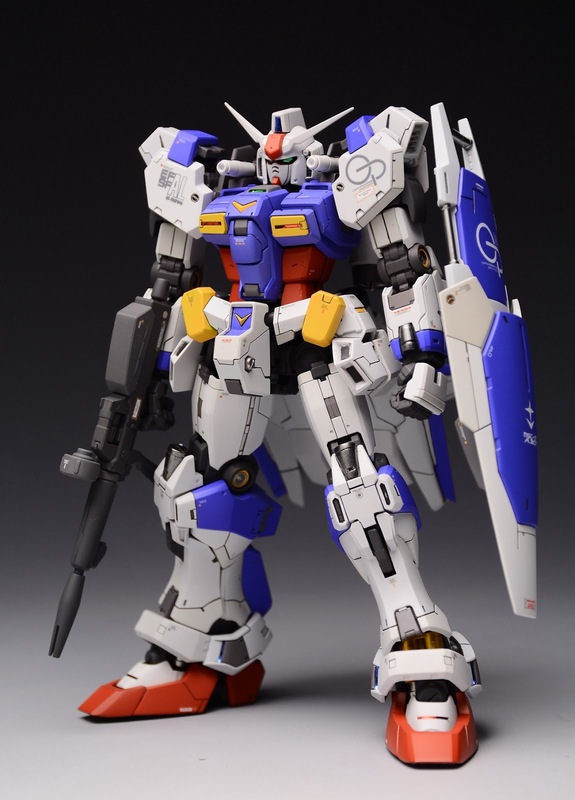 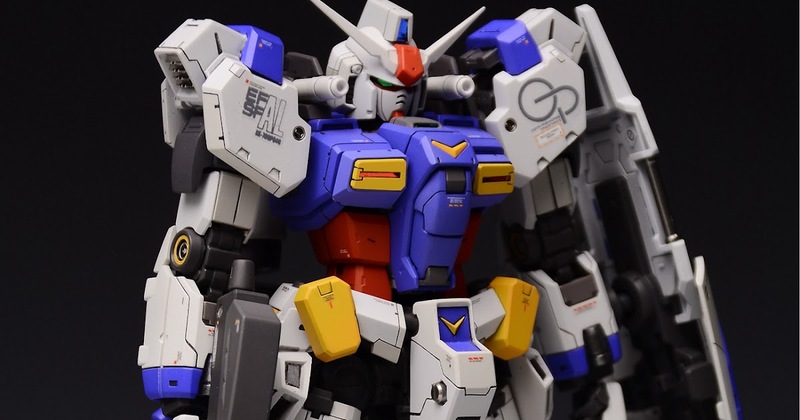 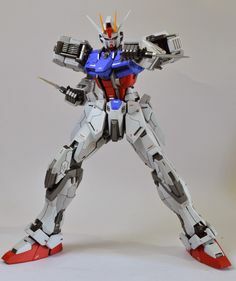 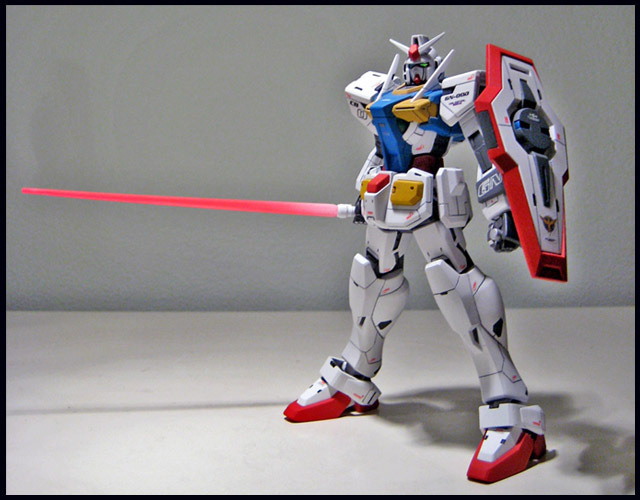 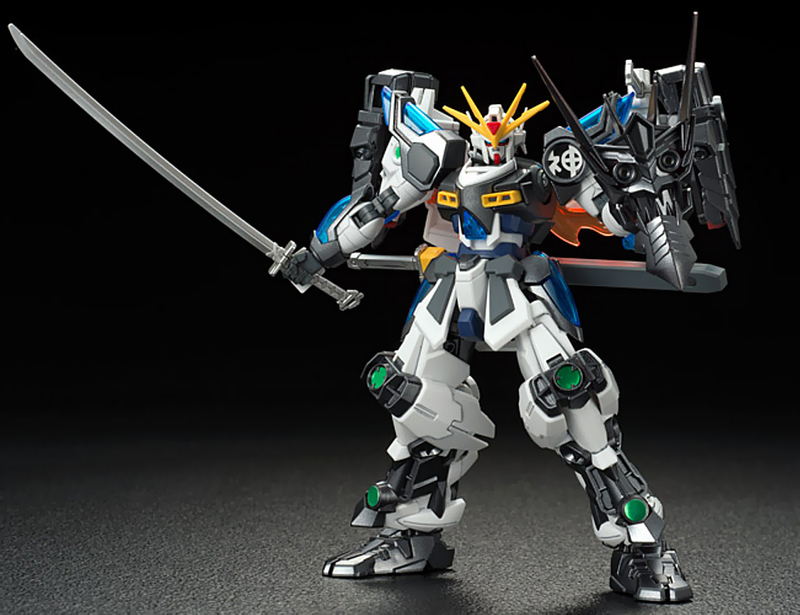 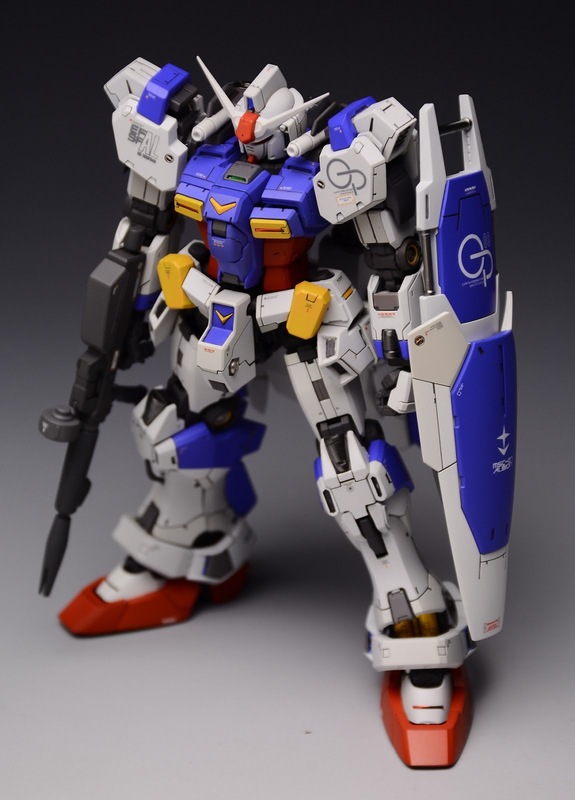 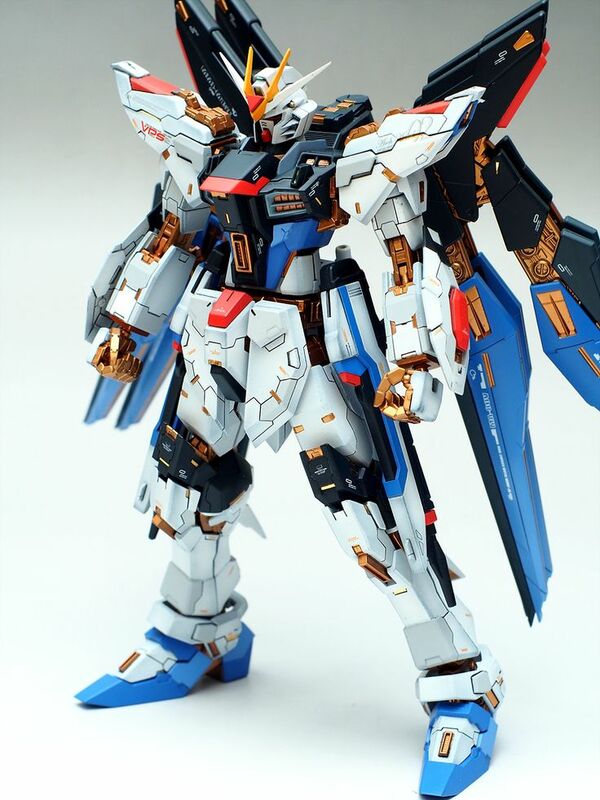 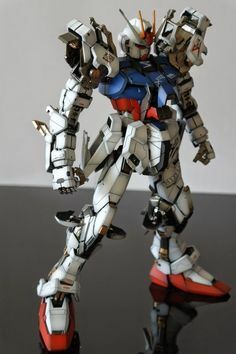 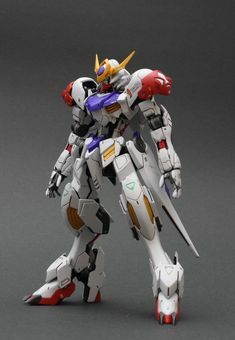 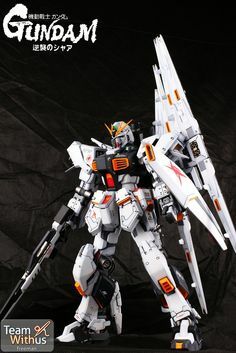 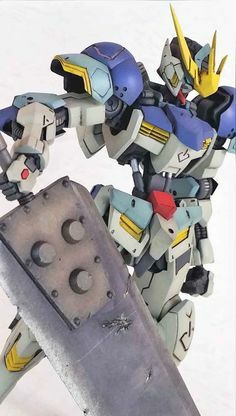 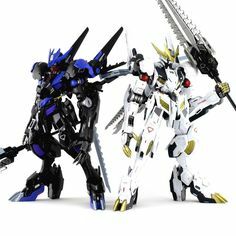 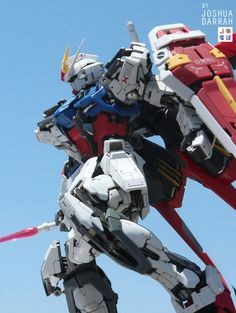 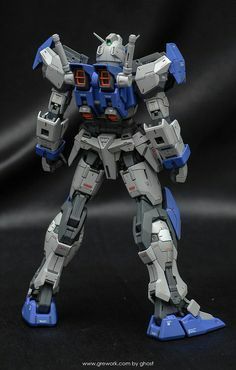 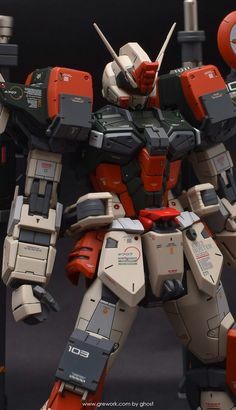 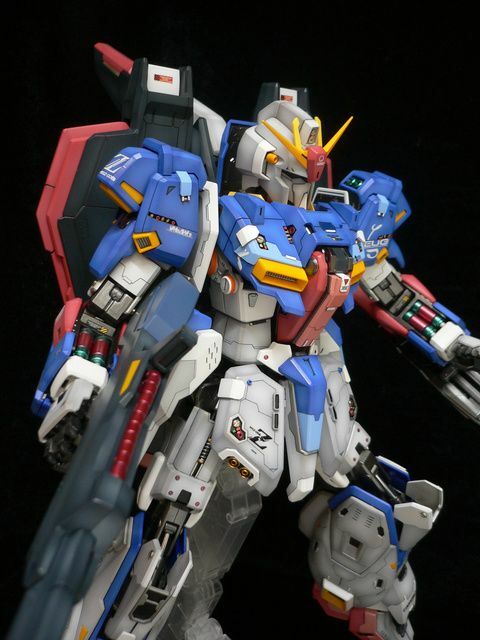 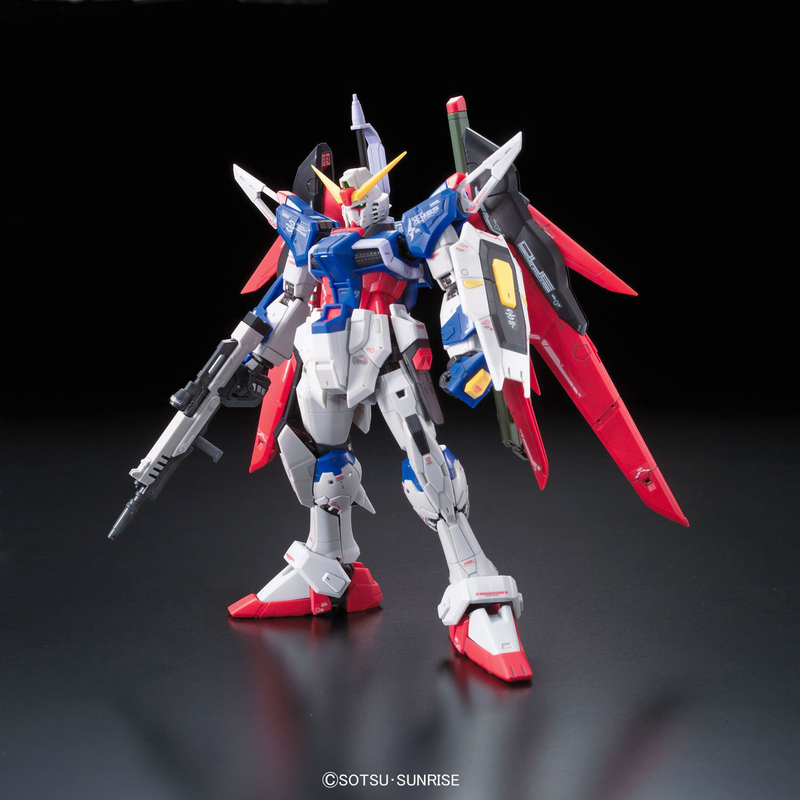 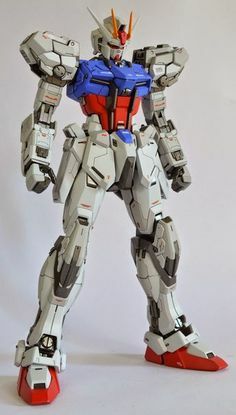 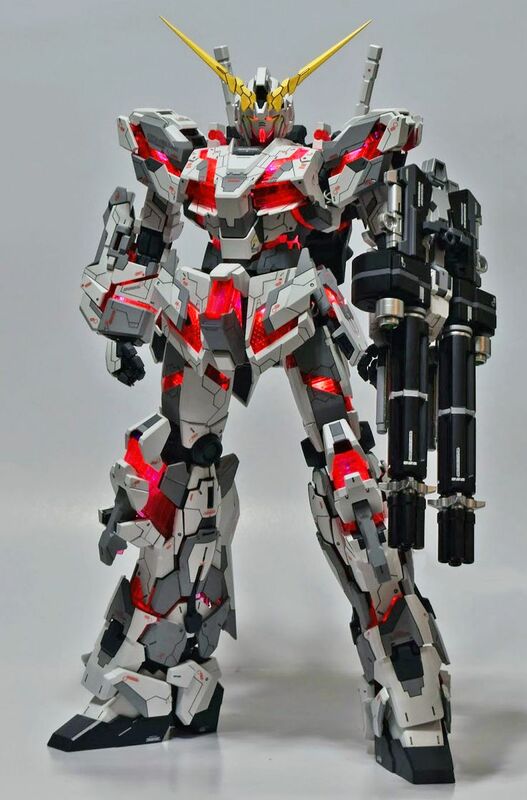 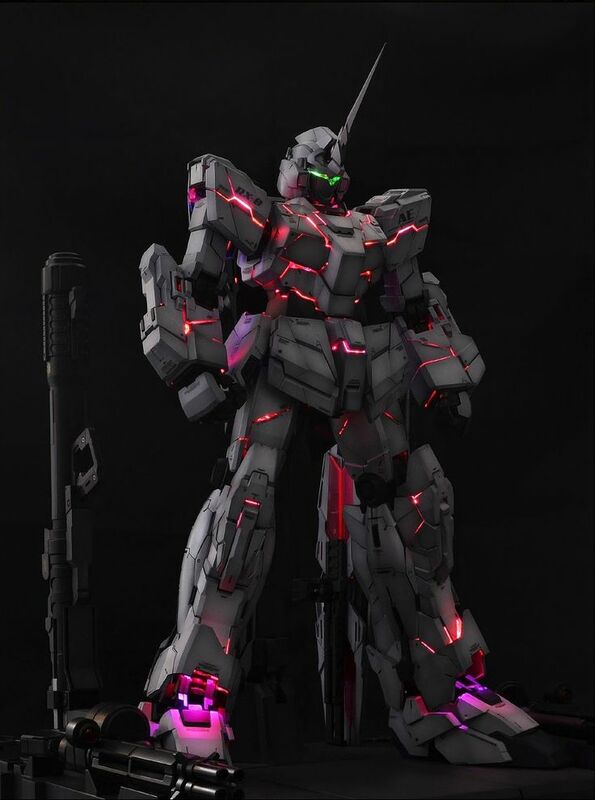 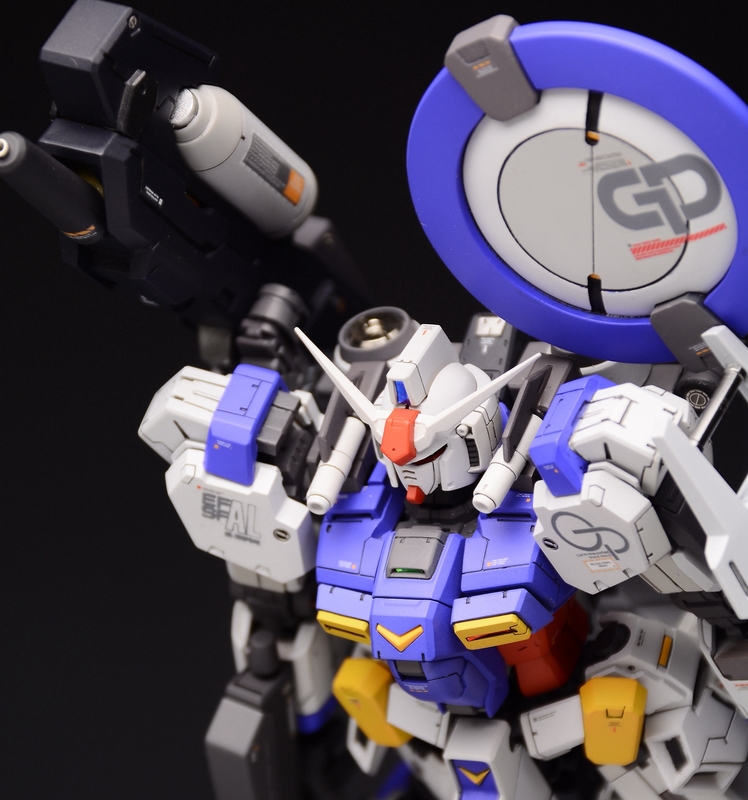 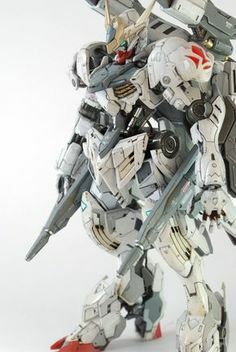 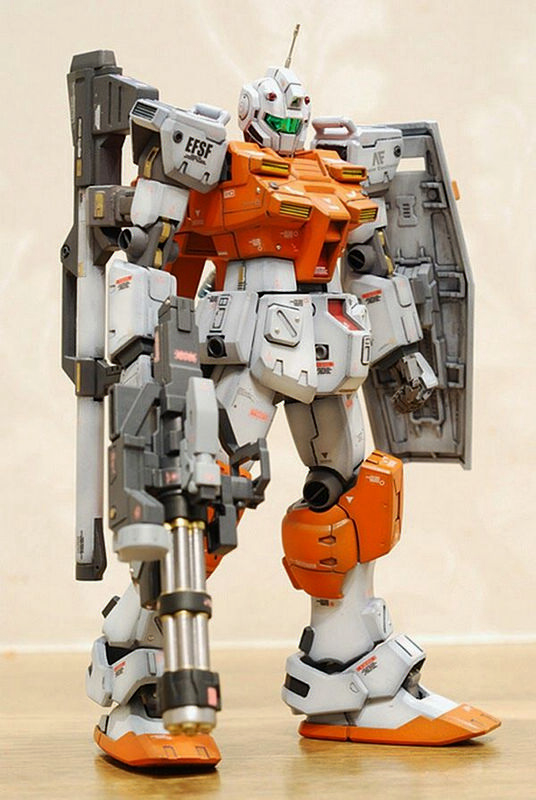 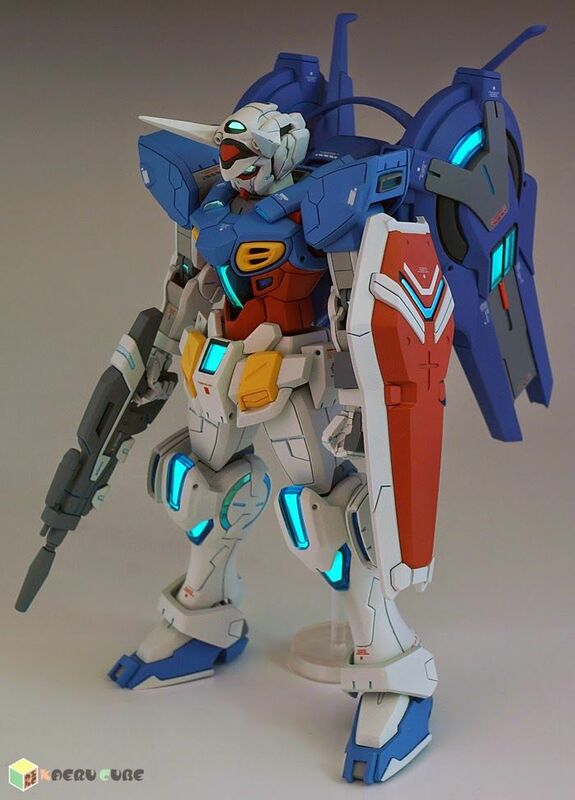 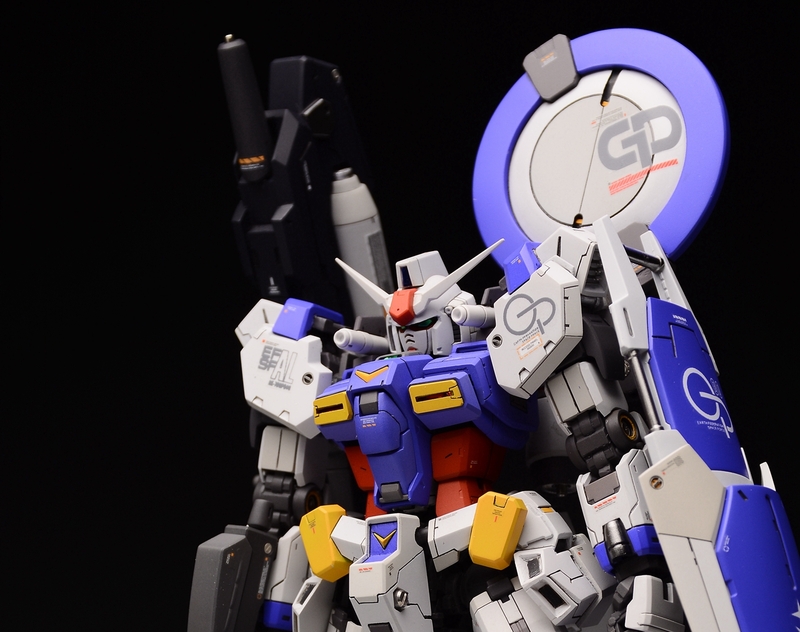 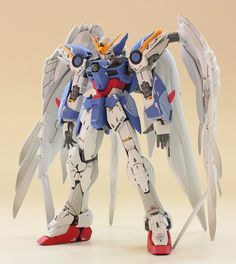 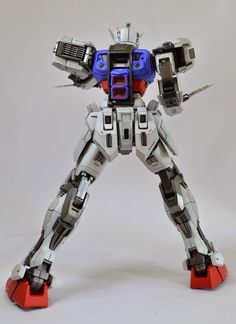 My favorite build made by Gundam Guy. 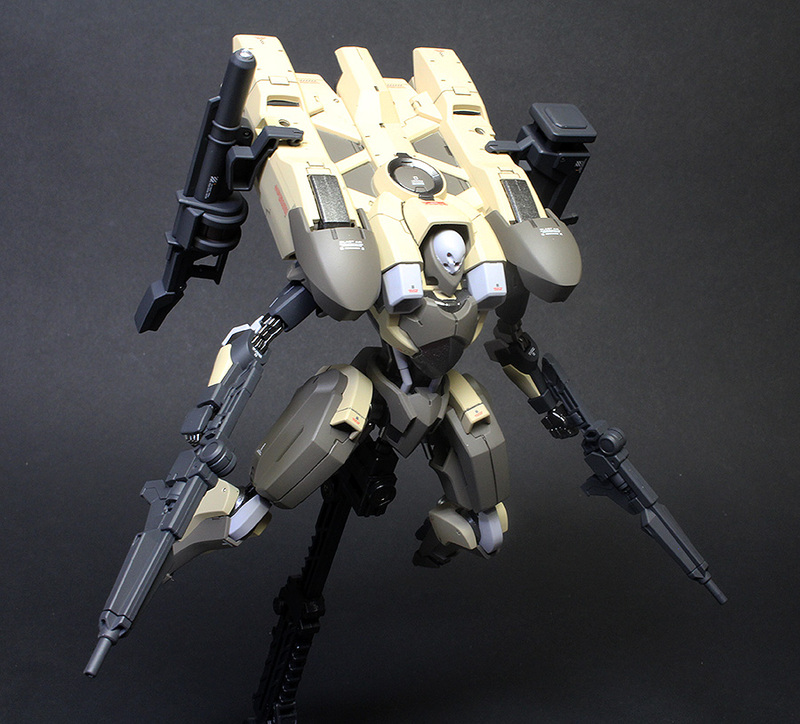 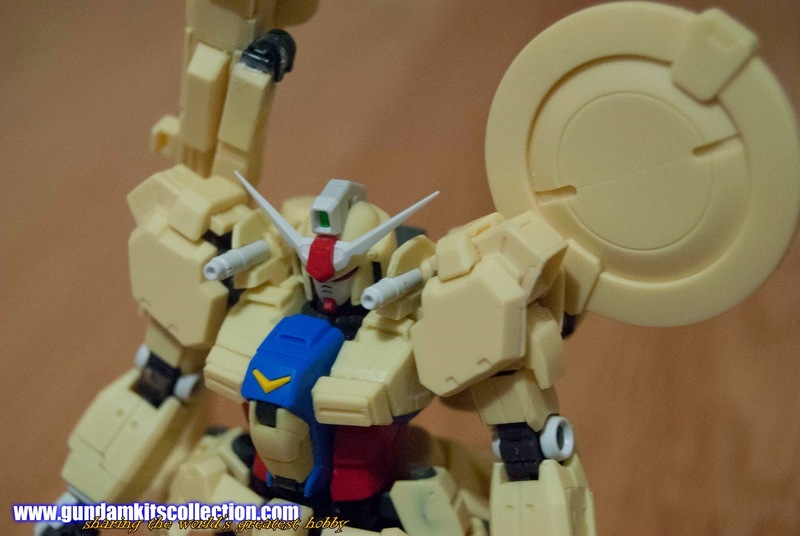 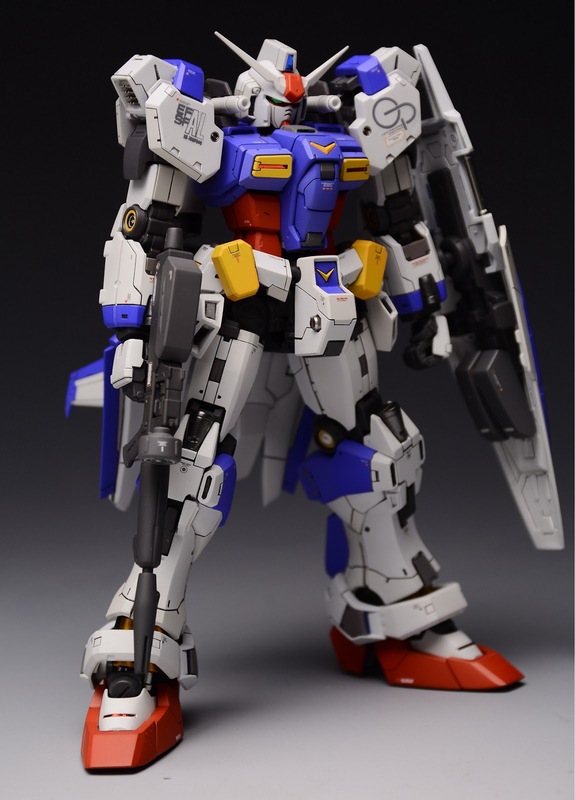 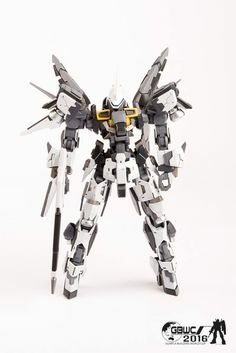 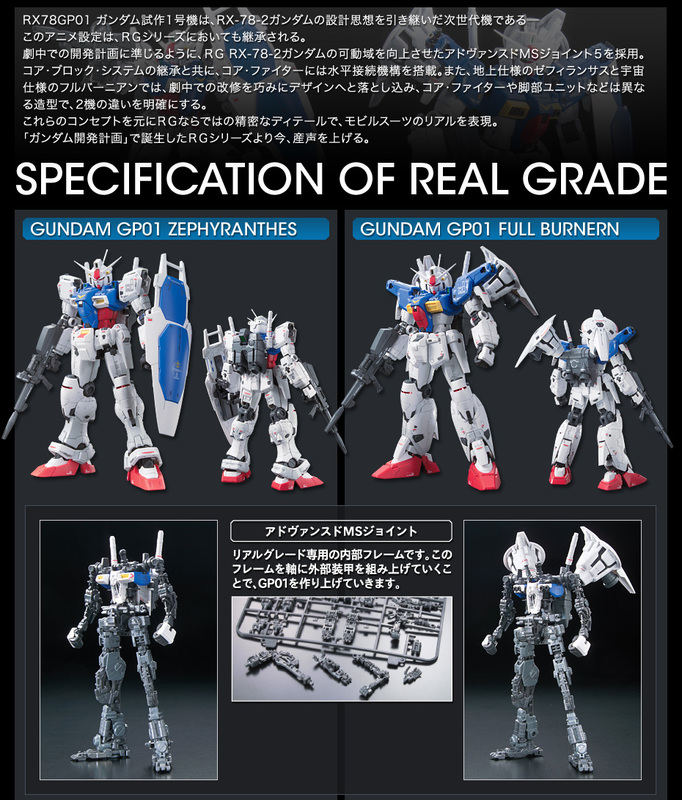 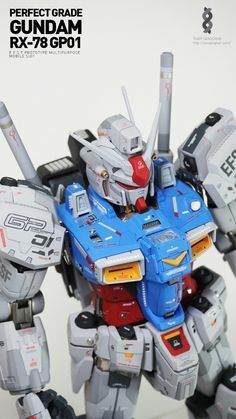 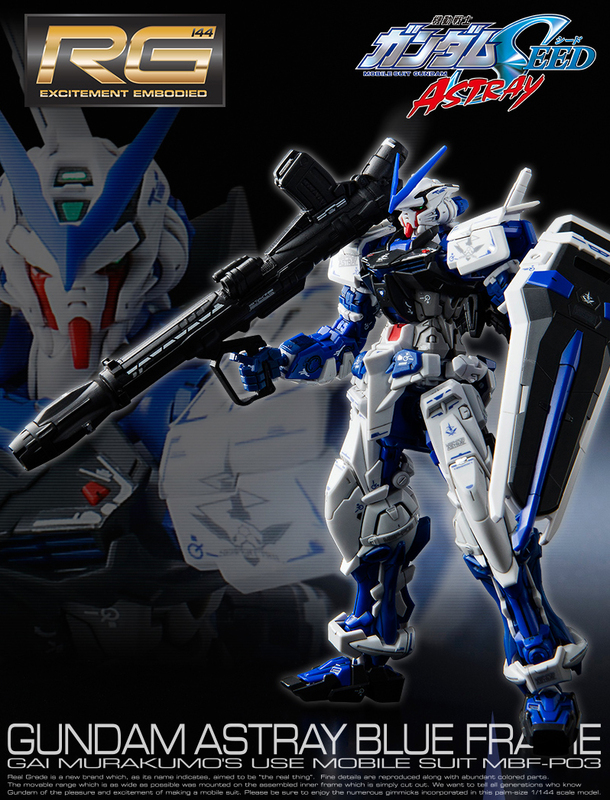 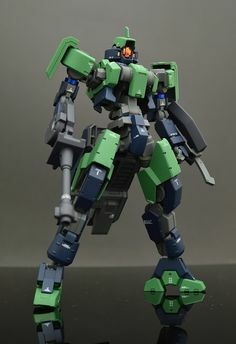 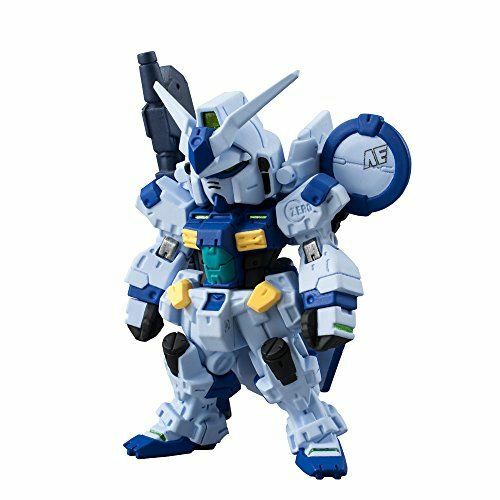 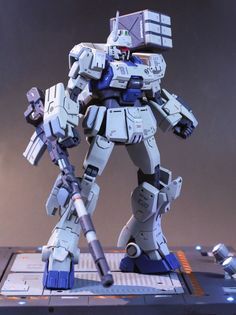 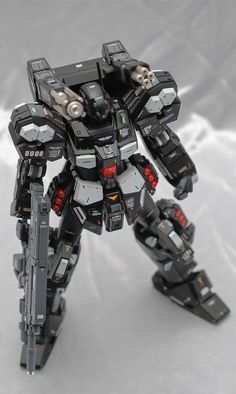 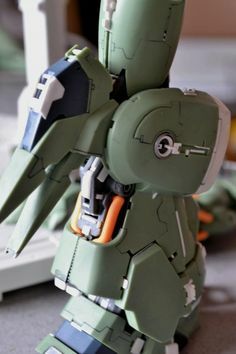 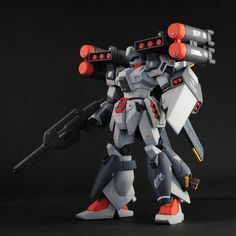 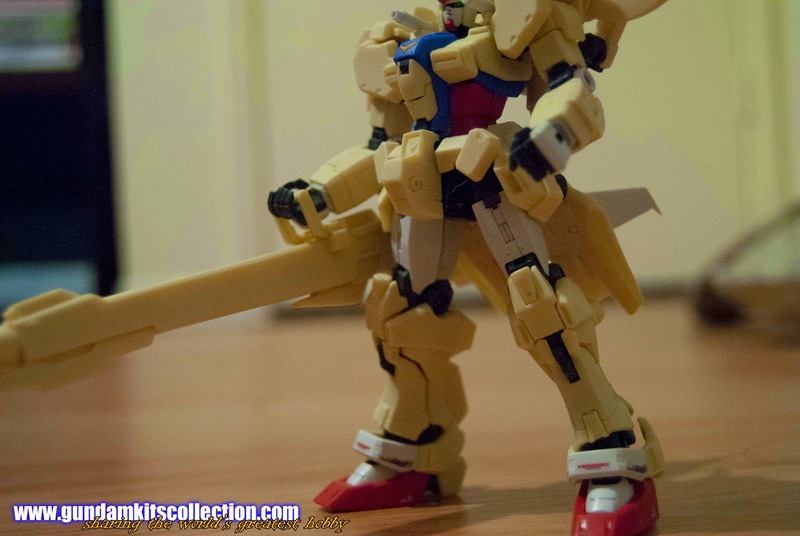 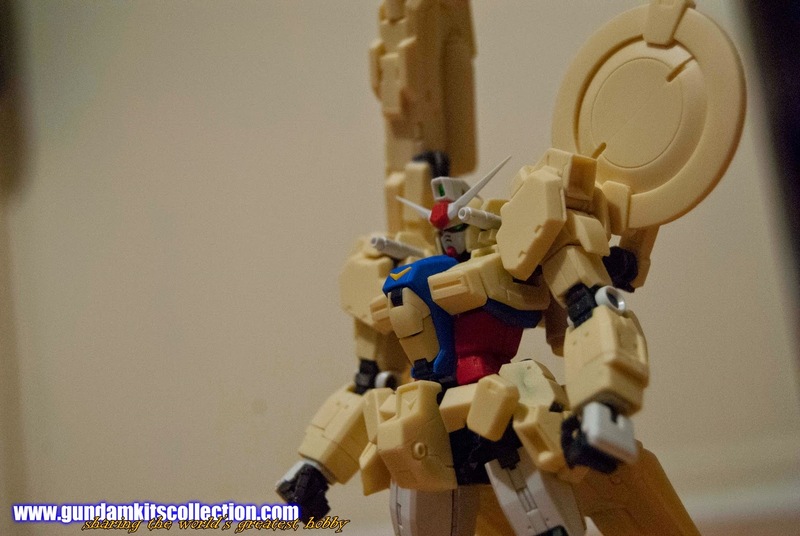 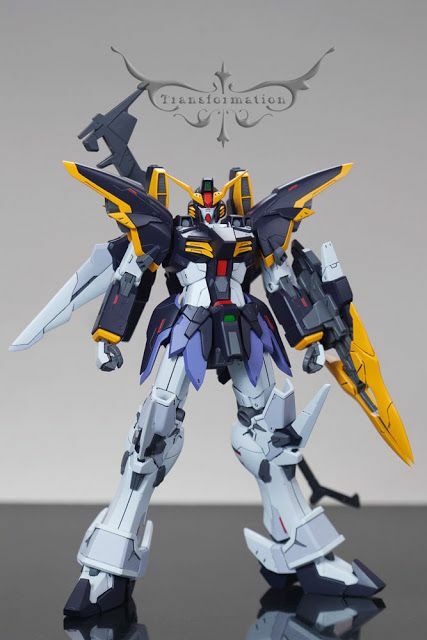 I love how smart this conversion kit is, where the engineer made use of the left over inner frame of the RG Zephyranthes for its back pack connectors! 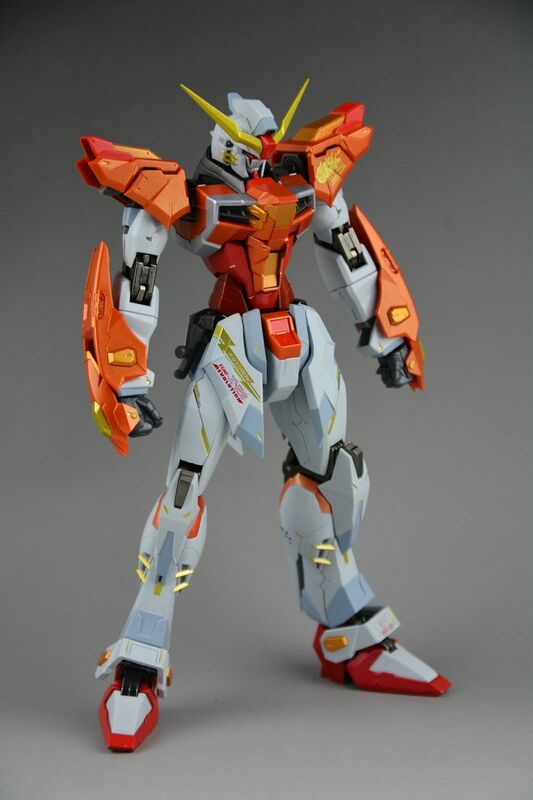 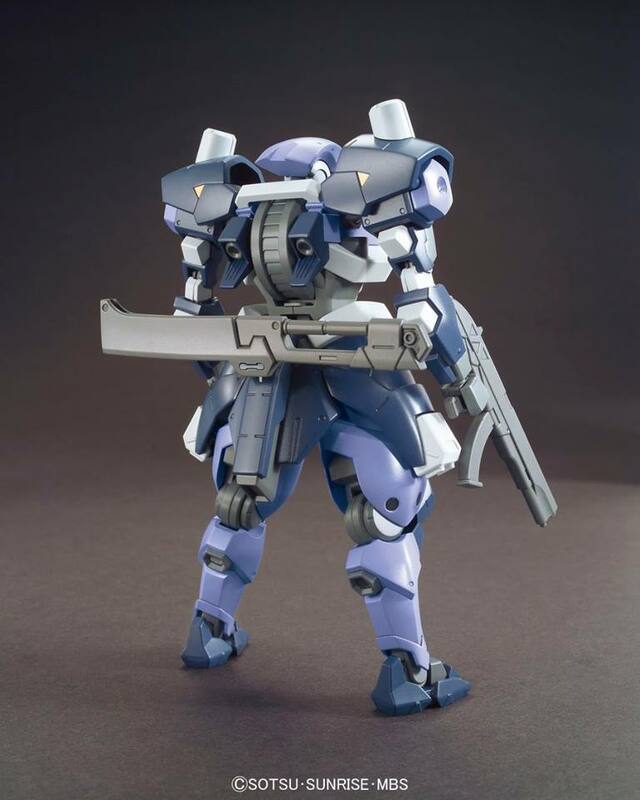 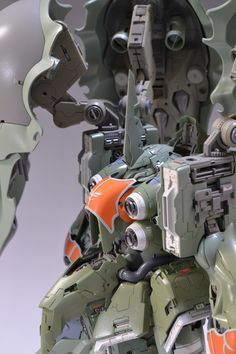 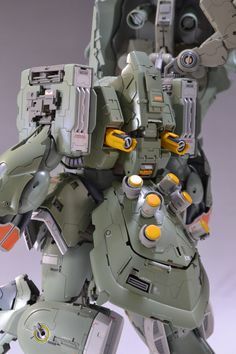 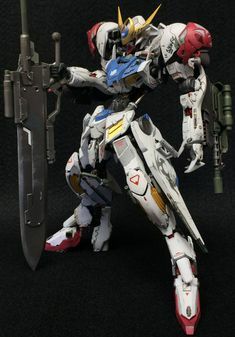 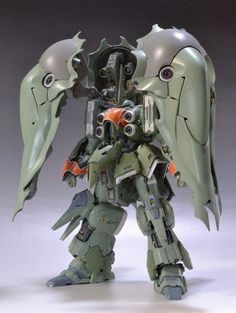 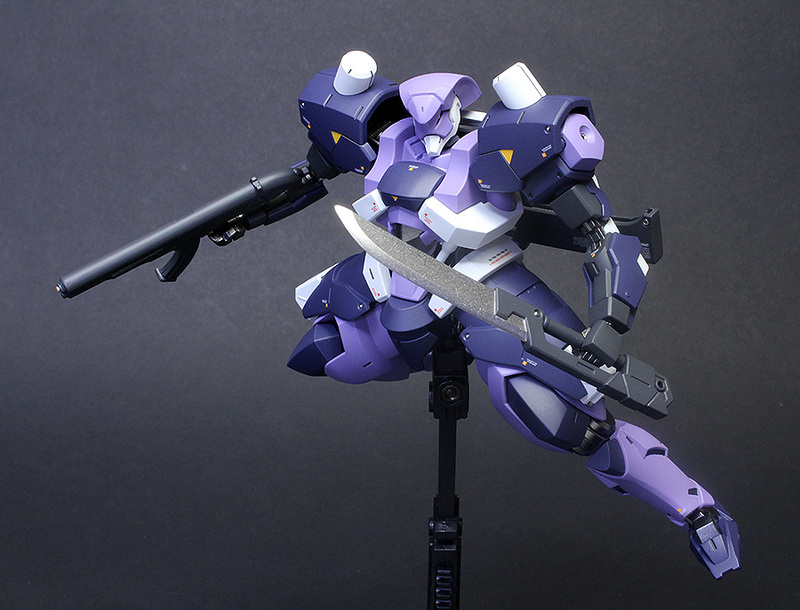 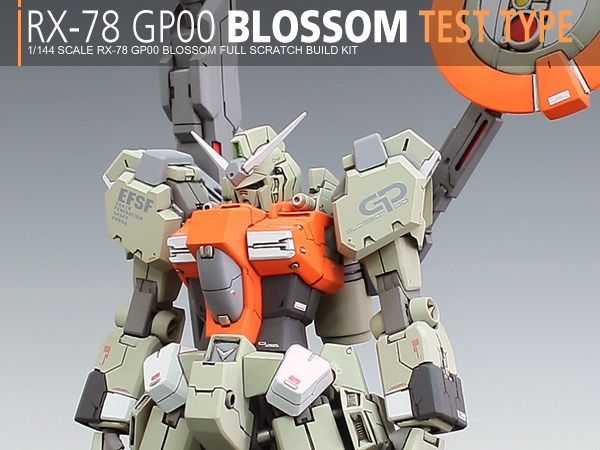 HGUC KSHATRIYA custom build by a stunning model of Kshatriya from Mobile Suit Gundam Unicorn! 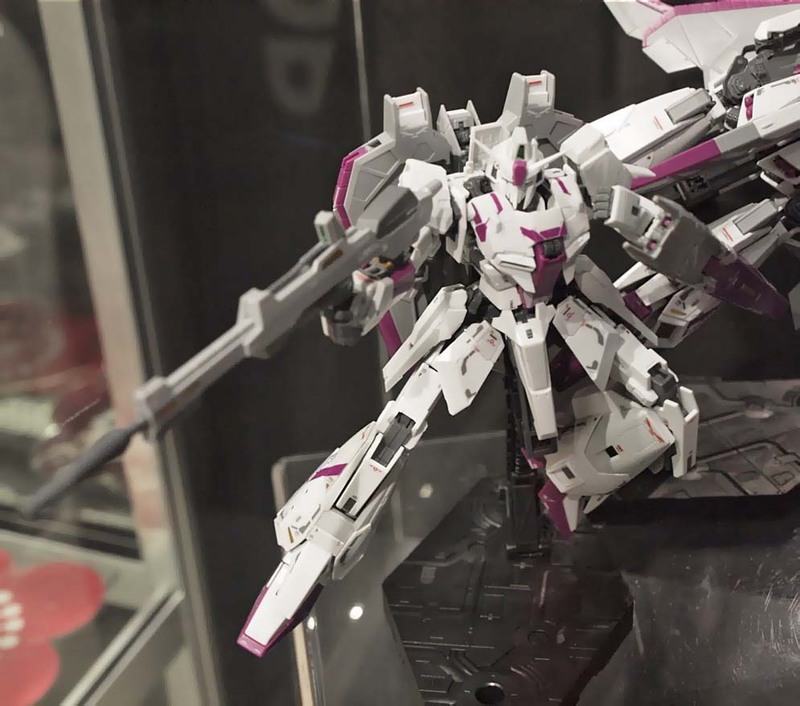 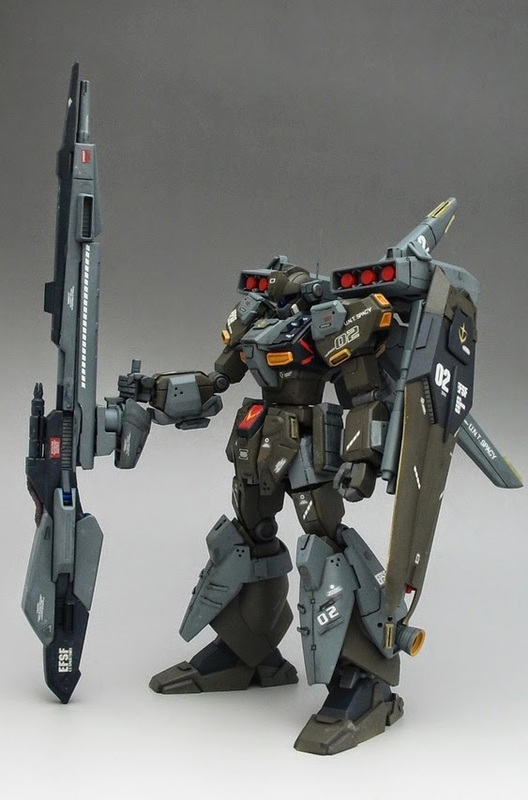 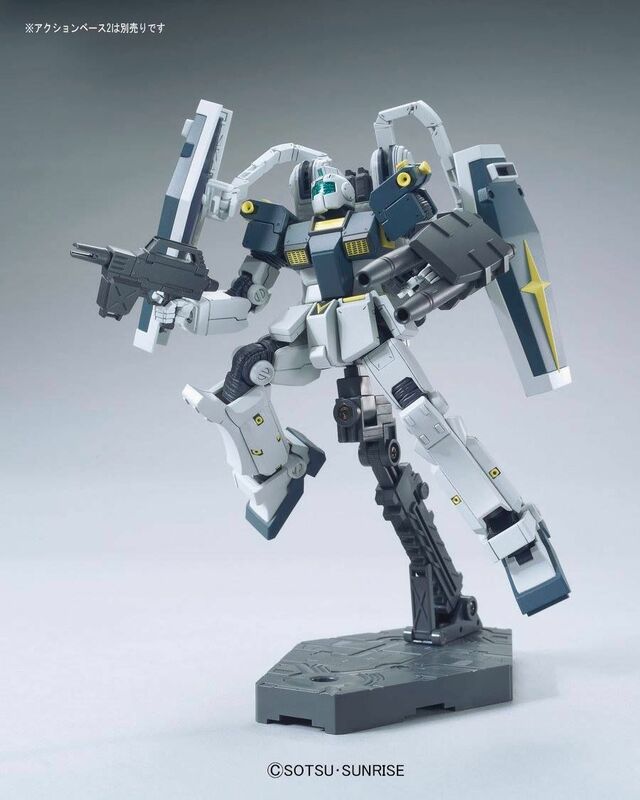 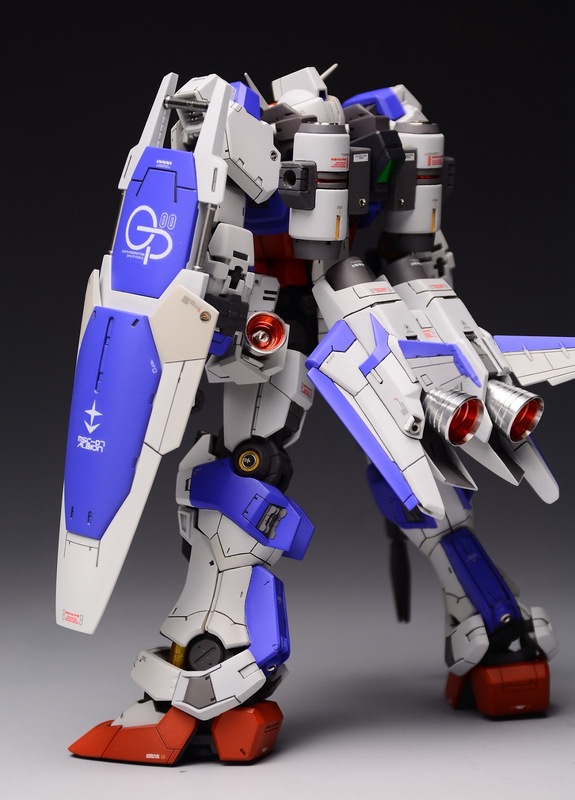 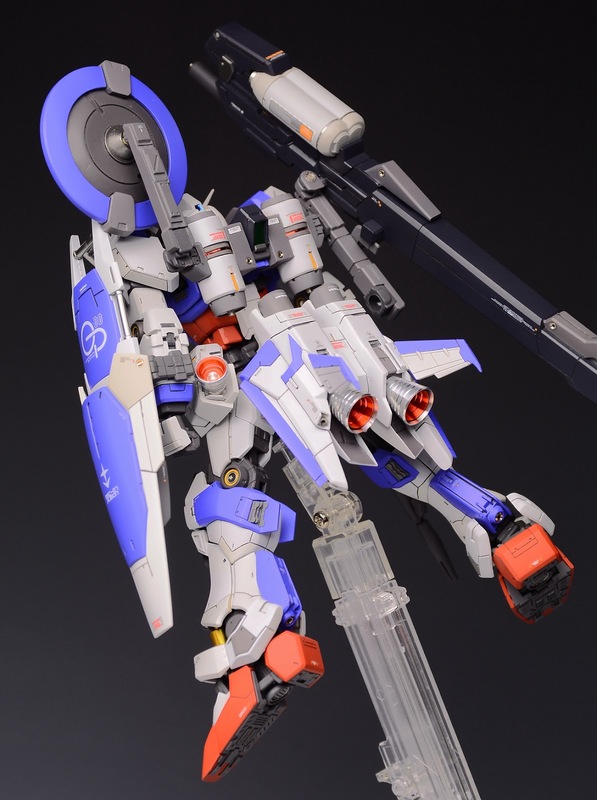 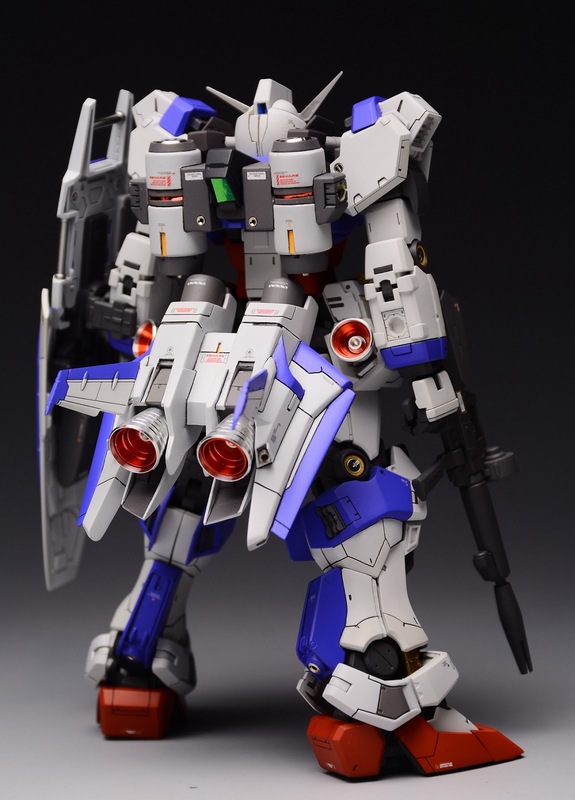 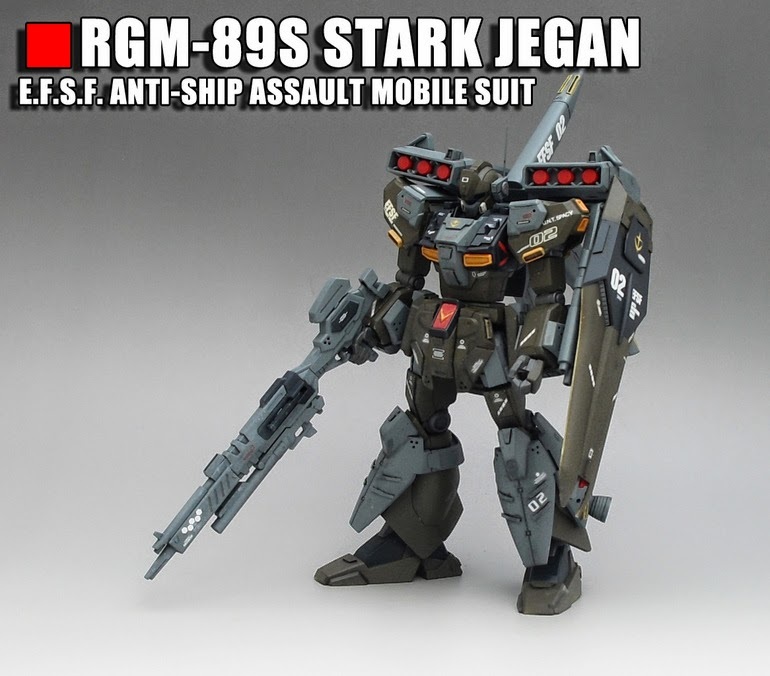 HG 1/144 RGM-79 GM Gundam Thunderbolt Ver. 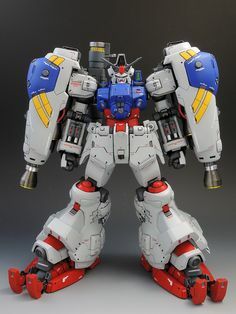 Just Added No. 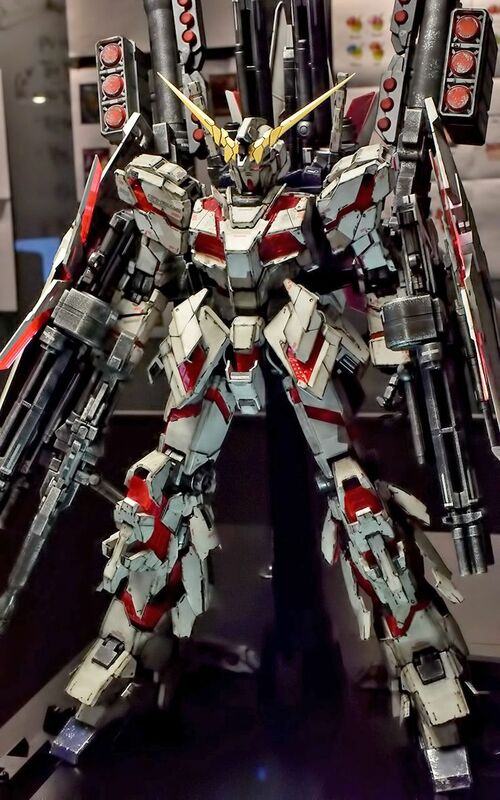 I will be painting the kit soon, and will be providing you guys more images soon as I get my hands on it again. 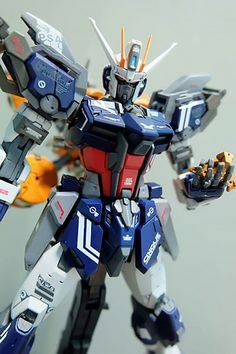 Thanks for reading, cheers!